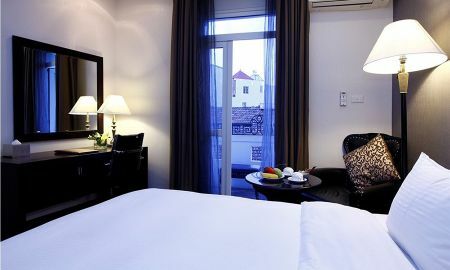 Anchored in the Old Quarter, the impeccable Medallion Hanoi Hotel is bordered by a legion of famous restaurants and entertainment options outlined in various guidebooks worldwide. The Vietnamese customs of old meet the modern lifestyle of Ke Cho - Thang Long - Hanoi. 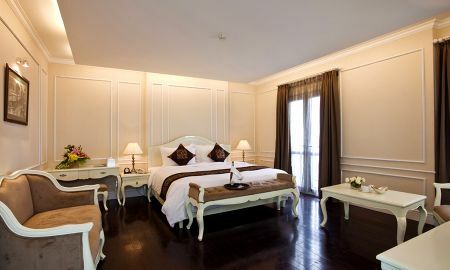 With 70 stunning rooms, the Medallion Hanoi hotel boasts a reputation and style unmatched by other similar 4 star offerings in the Old Quarter. Its restaurant seats over 100 guests with a bar to savor cocktails and culinary delights, as well as a souvenir shop to purchase authentic antique items. 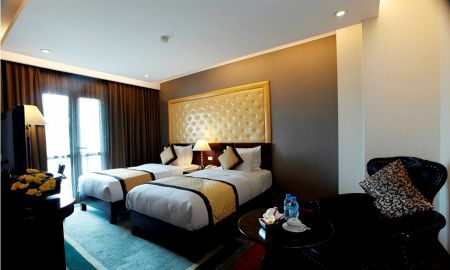 The Medallion Hanoi Hotel ensure a highly pleasurable experience with its top flight facilities and the highest grade of services in the city. 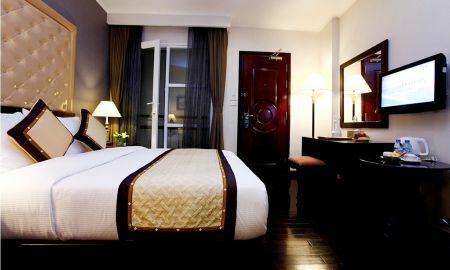 Medallion Hanoi Hotel is located in the Old Quarter, the city’s most pulsating, chic and impressive locale and is bordered by a legion of famous restaurants and entertainment options outlined in various guidebooks worldwide. Free Gala dinner on 24th December 2015 will be held for all guests staying at the hotel.